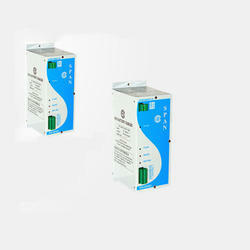 We are the leading manufacturer of SMPS and Battery Chargers. 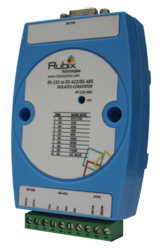 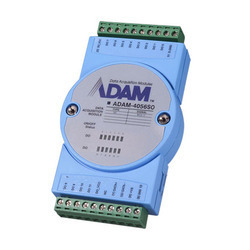 Our product range comprises of Automation SMPS, Battery Chargers and many more. 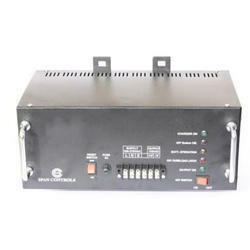 Manufacturer of a wide range of products which include standard battery chargers. 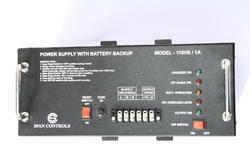 Providing you the best range of power supply with battery backup with effective & timely delivery. 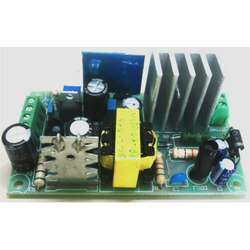 We are a leading Manufacturer of dc to dc cards from Pune, India. 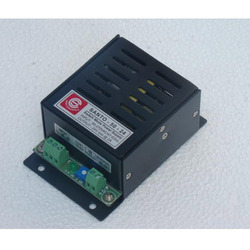 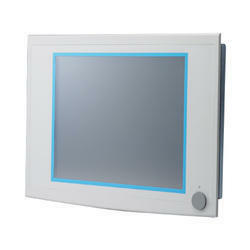 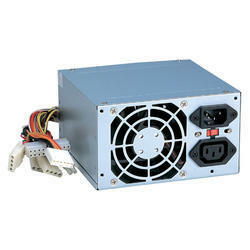 Manufacturer of a wide range of products which include interface power supply units. 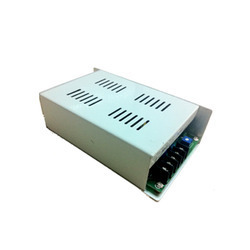 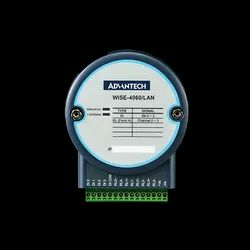 We are a leading Manufacturer of 24vdc smps, automation smps, switch mode power supply ps-60-12, ps-180-12 switch mode power supply and ps-36-12 switch mode power supply from Pune, India. 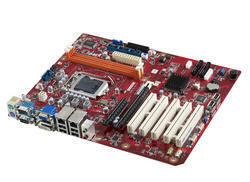 Offering you a complete choice of products which include industrial motherboard_aimb-701, industrial motherboard_aimb-784 and industrial motherboard_aimb-785. 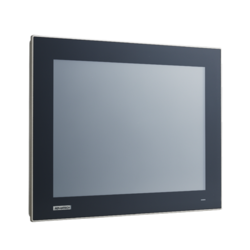 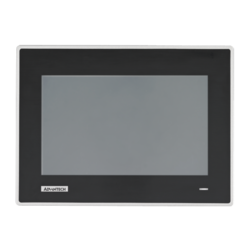 Leading Manufacturer of panel pc_ippc-6152a, panel pc_ippc-6172a, panel pc_ippc-6192a, panel pc_ppc-3100s and panel pc_ppc-3120s from Pune. 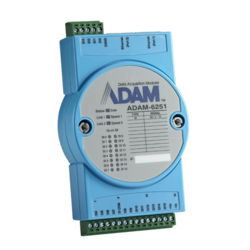 Pioneers in the industry, we offer converter_rt 232- 485 converter, unmanaged switches_eki-7526i, unmanaged switches_eki-2528, unmanaged switches_adam-6541 and rfid reader/writer module_rt mfr255_232 from India. 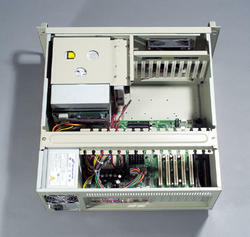 Offering you a complete choice of products which include panel pc_tpc-1551t, embedded automation computers, embedded automation computers_uno-2272g and embedded automation computers-uno-2483g. 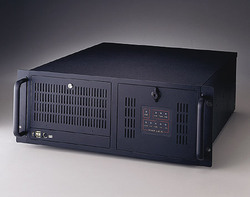 Manufacturer of a wide range of products which include motherboard chassis_acp-4000, motherboard chassis_ipc-611, motherboard chassis_ipc-610h, motherboard chassis_hpc-7442 and motherboard chassis_acp-4320. 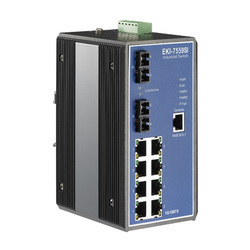 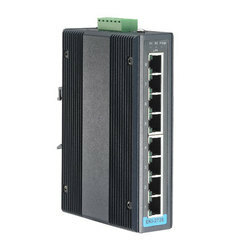 We are a leading Manufacturer of managed ethernet switches_eki-7559si, managed ethernet switches_eki-7554mi, managed ethernet switches_eki-7720e-4f and managed switches_eki-7565c from Pune, India. 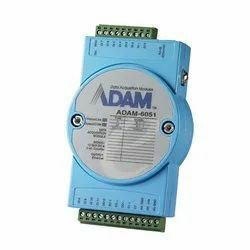 Providing you the best range of remotet io modules _ adam-6251, remote io modules_adam-6256, remote io modules_adam-6250 and remote io modules_adam-6217 with effective & timely delivery.